Swim caps are also available for $5.00 You may purchase them from Coach Ellen at practice! USA Swimming is trying very hard to protect all USA Swimming Members. This initiative is called Safe Sport. 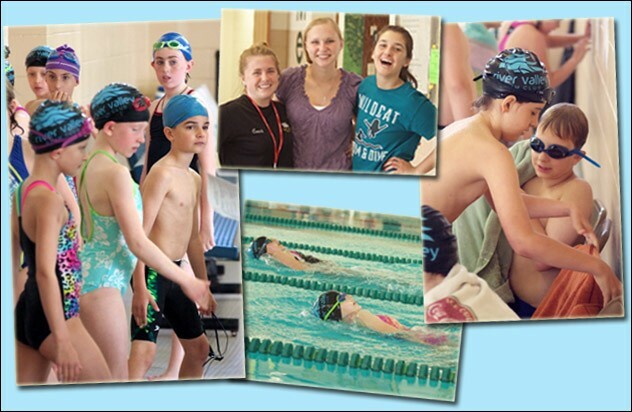 The Safe Sport Chair for Minnesota Swimming encourages all Team swimmers and Parents to view the video on the appropriate link below. Parents should view the Athlete video before watching it with their swimmers. certified by the LSC Certification.